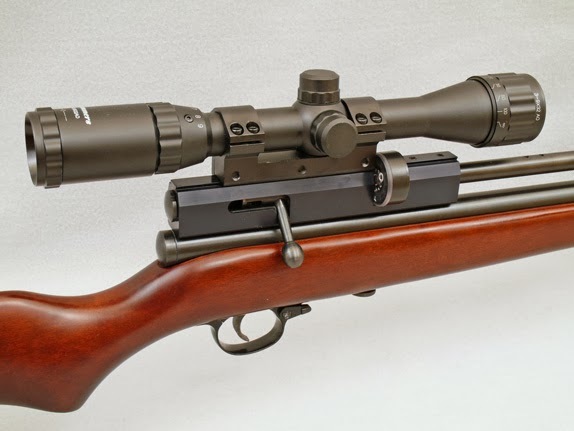 Archer on Airguns: Yes, Hammers Scopes Fit the QB78 and QB78 Repeater Air Rifles. Yes, Hammers Scopes Fit the QB78 and QB78 Repeater Air Rifles. We've had several telephone calls from customers asking the very sensible question "Do Hammers scopes - which are supplied with a one piece mount - fit on the QB78?" Well the answer is, "Yes, they do". There's plenty of space under the scope tube to load pellets, or magazine, as appropriate. Both the Hammers 3-9 x 32AO and 3-9 x 40AO scopes will fit on to the QB78 and QB78 Repeater breech, and there's enough range of movement for the scope in the mount to provide the correct eye relief for almost all shooters. Hammers scopes are excellent value. They have a mil-dot reticle, AO focusing down to 5 yards and good image quality. They are supplied with a strong one-piece mount. There's no fancy features that you don't need, just a simple scope that is ideal for many airgun users. They also hold up very well to the fierce recoil of powerful spring/piston air rifles. The Hammers 3-9 x 32AO scope sells for just $49.99. The Hammers 3-9 x 40AO scope sells for $59.99. Both include the one-piece mount. This photograph shows the Hammers 3-9 x 40AO scope fitted to a QB79 PCP air rifle. 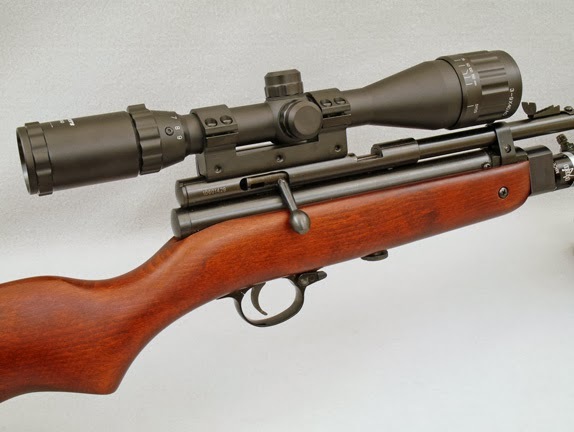 And here's a Hammers 3-9 x 32AO scope fitted to a QB78 Repeater air rifle.